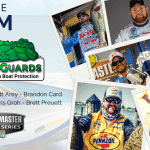 Farmington, IL February 5, 2019 – Gator Guards, the leading global innovator of boat protection products, announced their Bassmaster Elite Pro Anglers for the 2019 season. Brett Preuett, A former BASS Collegiate Champion and Falcon Boats Pro from Monroe, LA is no stranger to the Elite Series. Qualifying through the Opens back in 2015, he is excited to make the jump back on the Elites to test his mettle against the best. 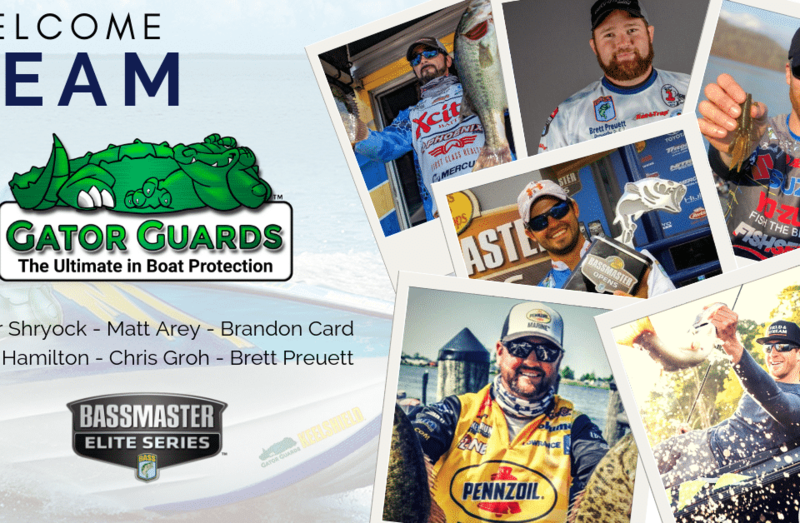 He grew up on the backwaters of Louisiana, knowing that protecting your boat from stumps, debris, and rural boat ramps is key to keeping your equipment in good shape.